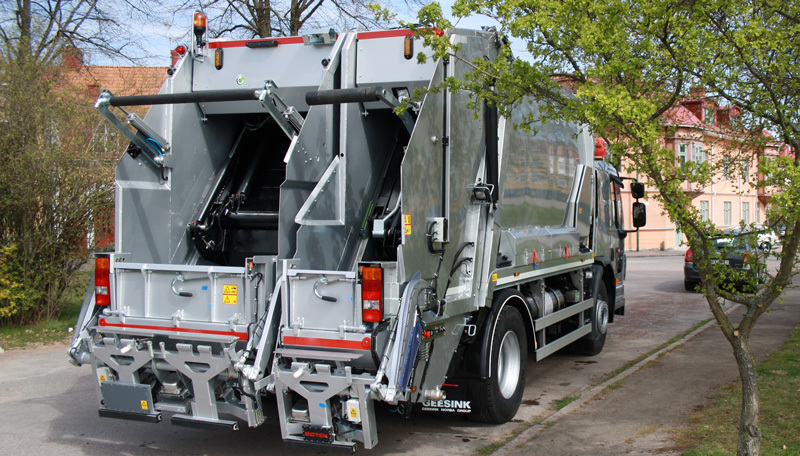 Geesinknorba designs, manufactures and sells refuse collection vehicles (RCVs) to both public and private sector operators. The company is based in the Netherlands with major branch offices in France, Germany, Italy, Spain, Sweden, Romania and United Kingdom and distributors in Bulgaria, Denmark, Hungary, Poland, Russia, Switzerland, Baltic States, Middle East and beyond. Its UK headquarters are in Llantrisant, South Wales. 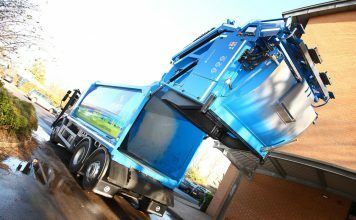 Our products are the specialist bodies and bin lifts of refuse collection vehicles which we make to be mounted on the chassis of any other manufacturer. Geesinknorba has been working in the waste management industry for more than 140 years and has a proud history of innovation in the waste and recycling industry which we are eager to build on today. In 2009, we introduced the first hybrid RCVs to the UK, designed to reduce fuel costs and cut emissions. In 2016, in collaboration with a leading chassis manufacturer, we introduced a new narrowtrack RCV designed to negotiate tight and congested urban streets more efficiently. In 2017, working with an electric chassis specialist, we introduced the world’s first all-electric RCV. Innovation remains one of Geesinknorba’s cornerstones, supported by high quality engineering and excellent service. The company’s mission statement is to be the leading provider of waste management collection solutions based on innovation, reliability and efficiency.